Located between Pittsworth and Millmerran on the Gore Highway. Brookstead’s facilities include a community park with barbecue facilities, a local pub and a post office. Brookstead is also home to “The Brookstead Bowls Pub”, the only pub in Queensland with a lawn bowls facility. Comfortable motel-style rooms, hearty country fare and a warm welcome by hosts Glenn and Julie Howell await you at the iconic “Brooky Bowls Pub”. Be sure to drop in, say hello to the locals and enjoy an ice cold beer. All Saints Anglican Church lies just down the road a little further on your way to Millmerran. This church is a must-see with it’s quaint architecture and lovely stained glass windows. Robin and Cecilia are long time locals in the Brookstead District. Robin grew up in the area and went to Brookstead School and Cecelia moved to town when they got married in the mid 1970s. Robin has played Button Accordions and Harmonicas since the early 1960s and Cecelia has been singing her whole life. After moving to Pittsworth to retire music has become an even bigger part of their lives, spending a lot of time performing together including at retirement villages, the Maclaglan Squeeze Festival and more. Cecelia, also an accomplished artist, is a member of many local singing groups in the area. 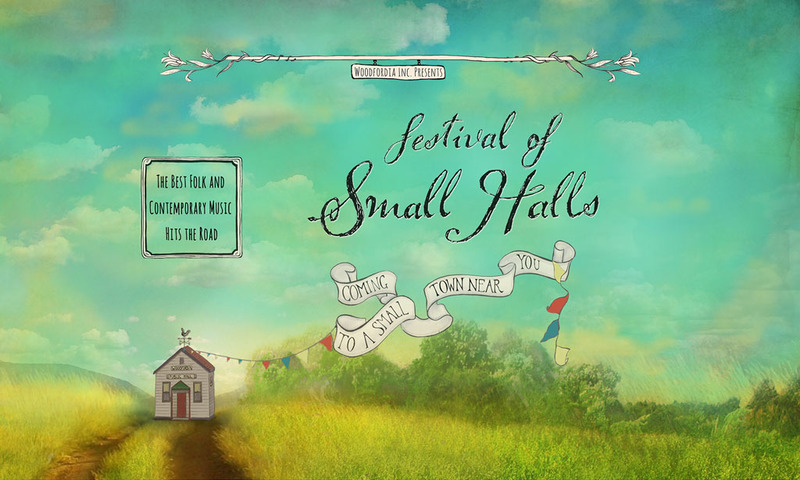 They are looking forward to being a part of the Festival of Small Halls in Brookstead.